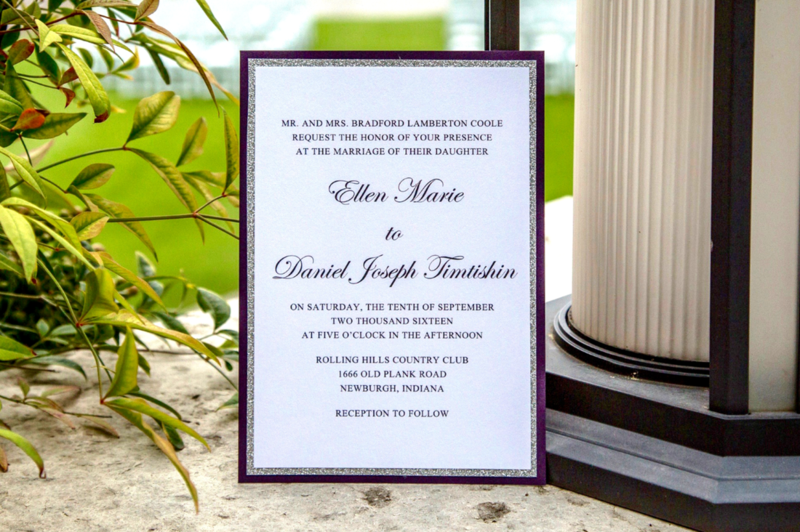 The Fairytale invitation is printed using the digital printing option. 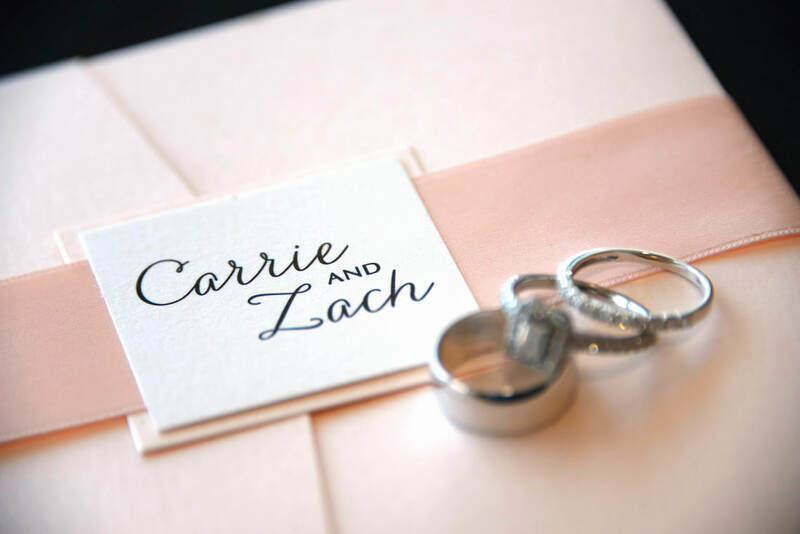 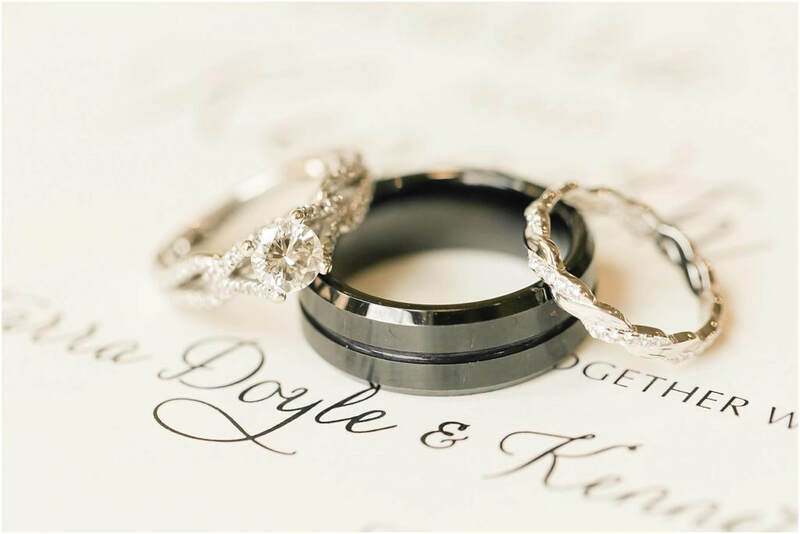 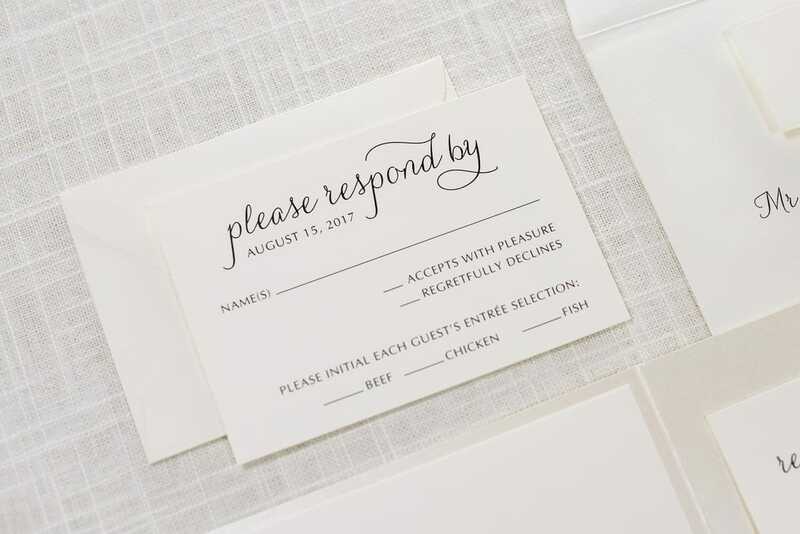 ​Nearly all of our wedding invitations will incur extra postage as they are heavier than your standard wedding invitation suite. However, this invitation will require even more postage as it is a square invitation in addition to being heavy. 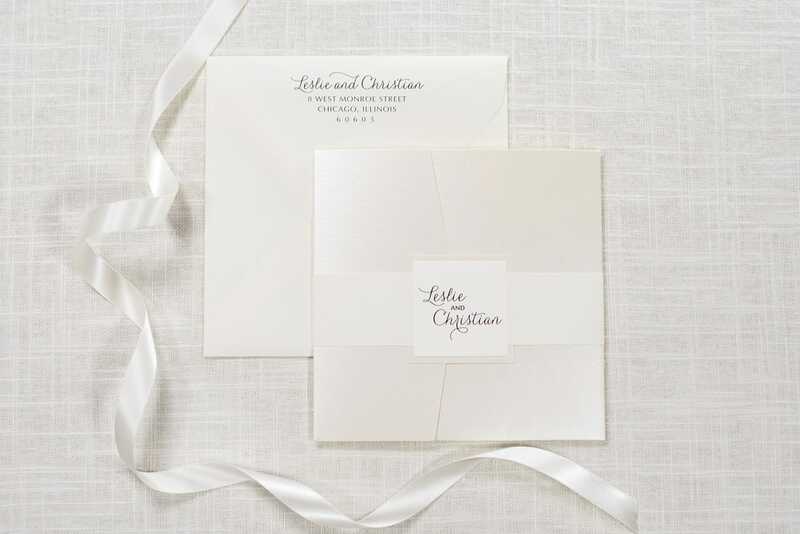 We recommend purchasing a sample invitation and taking it to your local post office to find out the exact cost of postage per invitation. 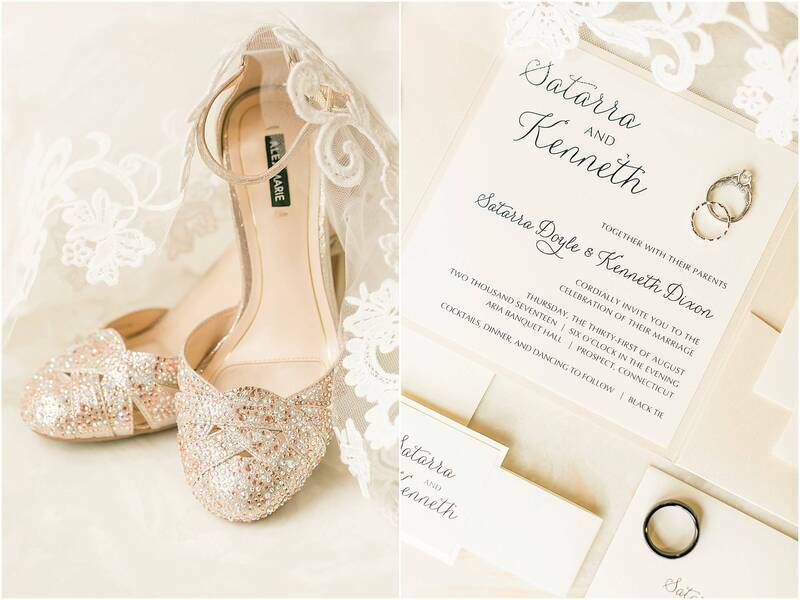 ​Take a look at how some of our clients customized the Fairytale design for their wedding. 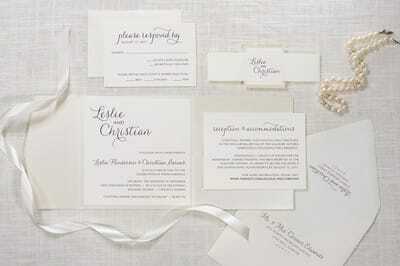 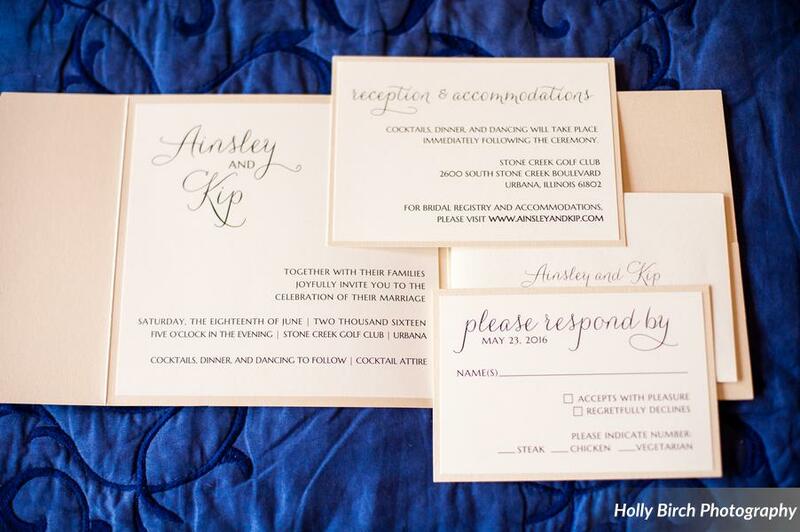 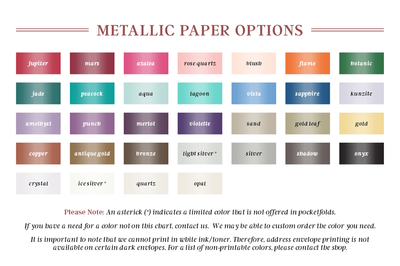 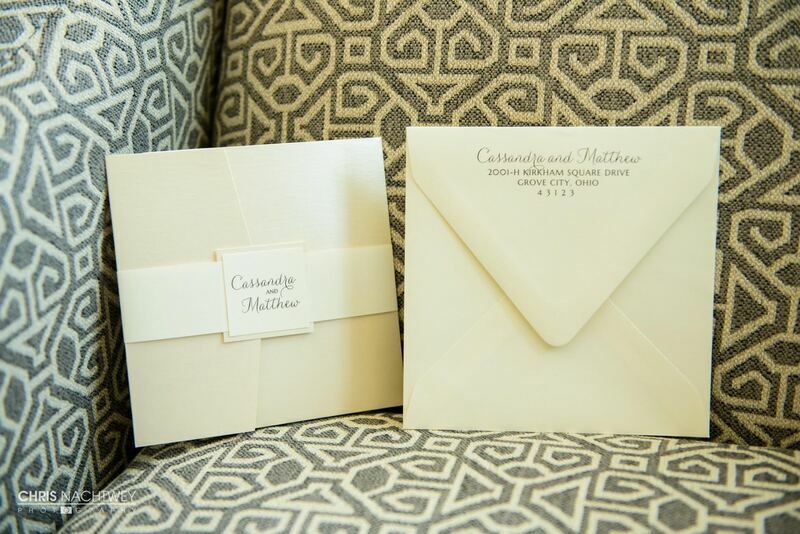 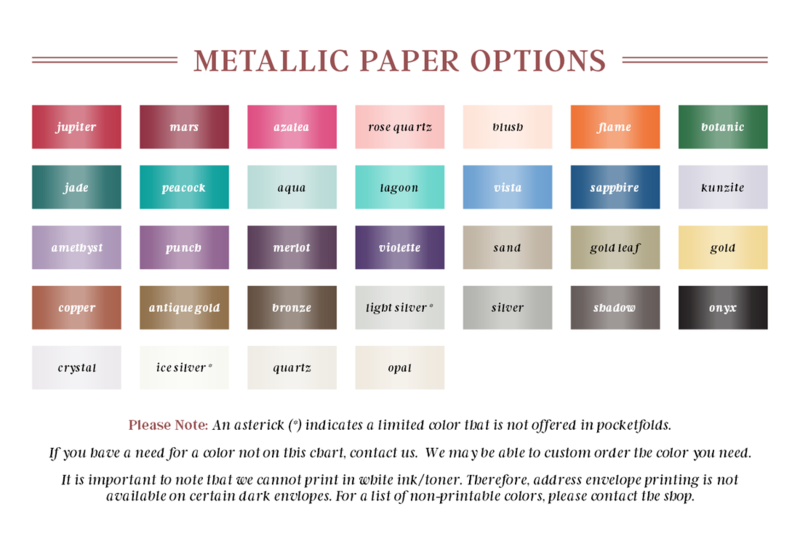 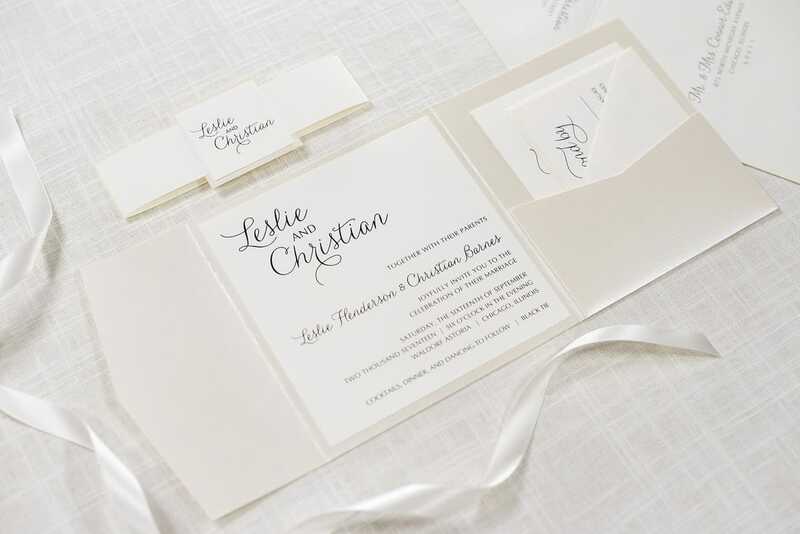 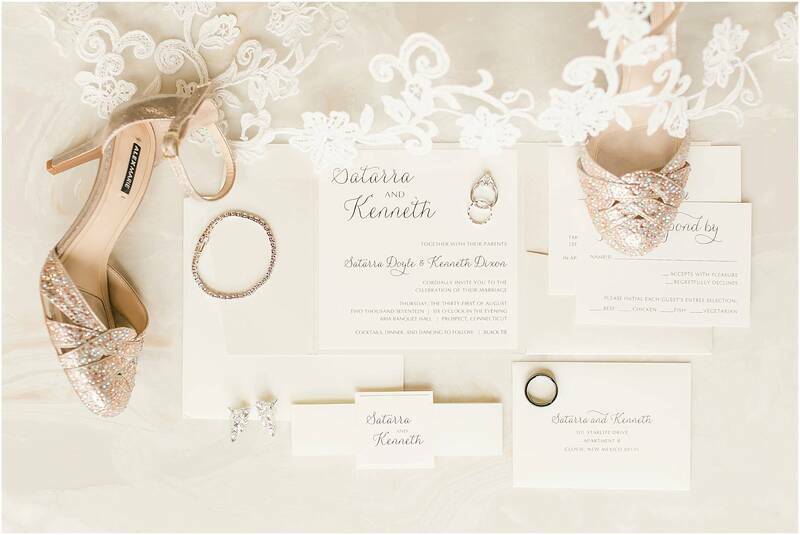 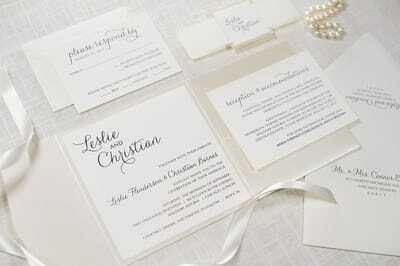 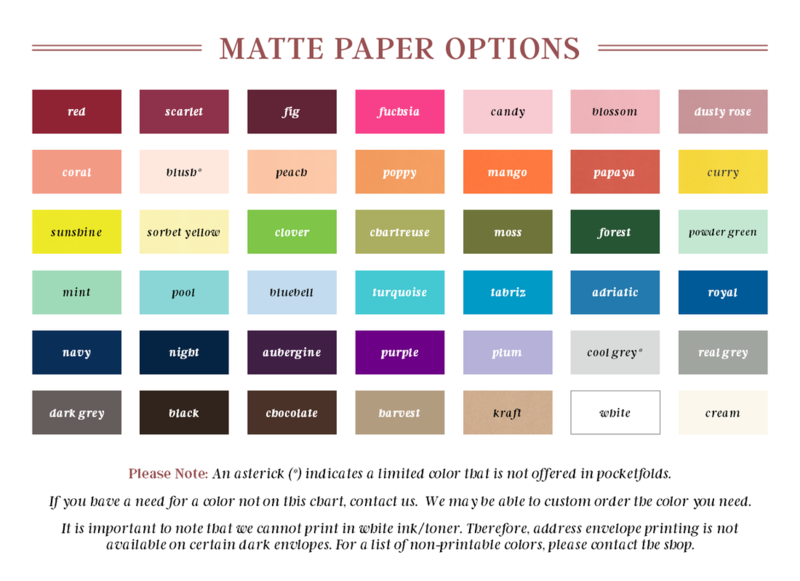 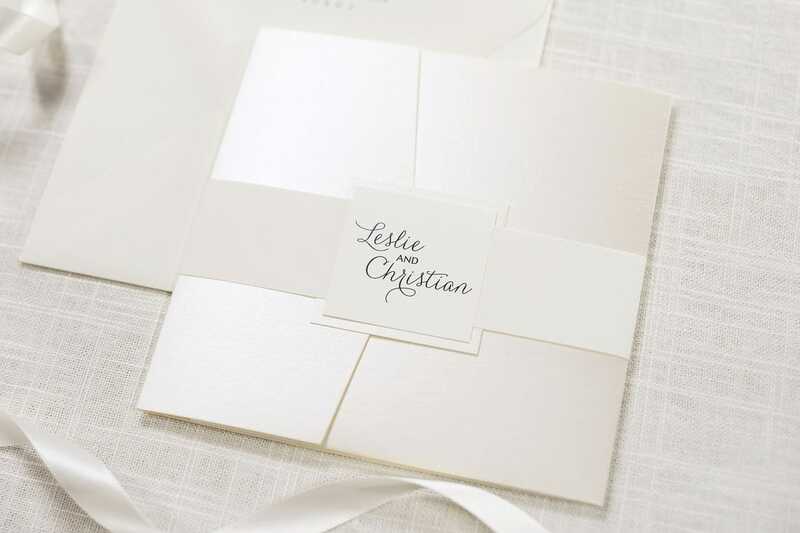 Here are some basic examples of wedding stationery that match the Fairytale suite. 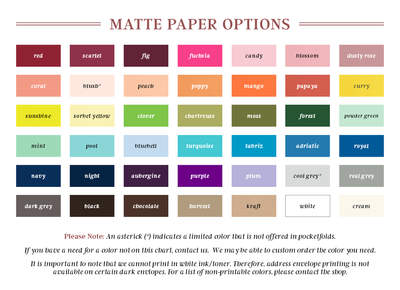 However, don't feel limited to what is shown here. 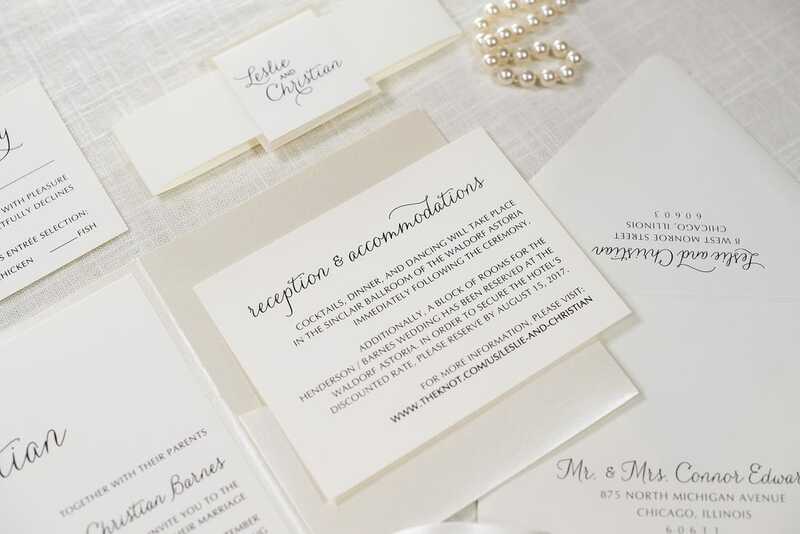 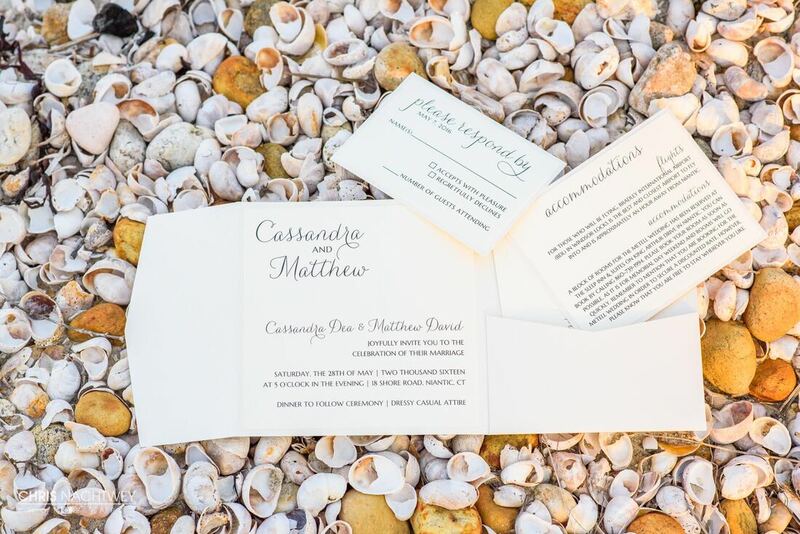 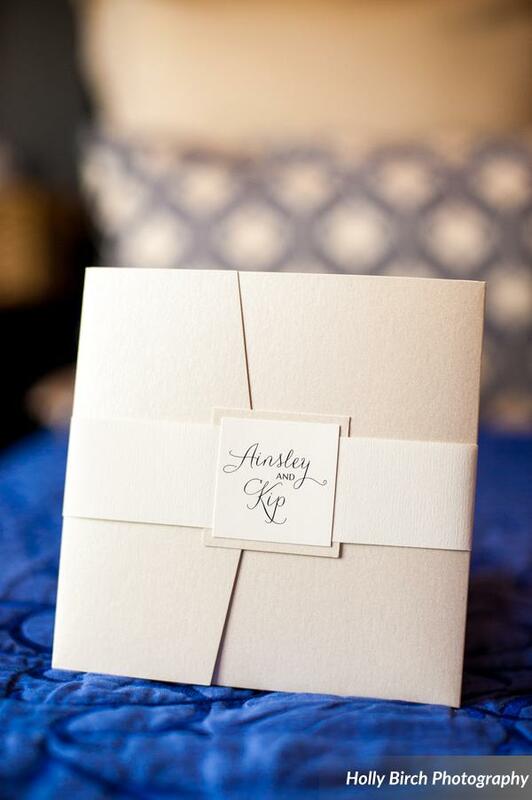 We love creating custom pieces and will work with you to create the perfect wedding stationery you're envisioning for your big day!